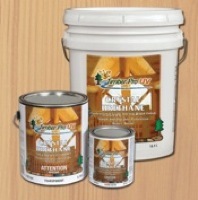 Crystal Urethane is a waterborne acrylic urethane finish. 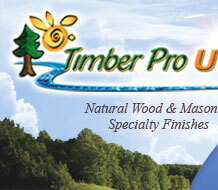 Timber Pro Crystal Urethane is a waterborne acrylic urethane finish which bridges the gap between high-VOC solvent borne oil urethanes and water based acrylic coatings. 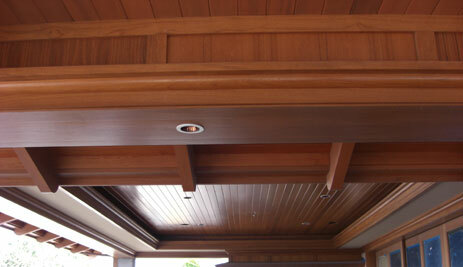 Crystal Urethane provides an extremely washable chemical and stain resistant surface to all interior wood surfaces. Available in three gloss levels to match the interior decorating demands. This, combined with a fast drying low VOC formula and non-yellowing properties, makes it the best choice in finishes for all your interior wood coating needs. Excellent Durability: Unsurpassed interior toughness to protect your interior wood surfaces; tough enough for wood floors. Excellent Chemical and Stain Resistance: Tough enough to handle all daily food and cleaning products. Excellent UV Protection: Formulated with its unique UV absorbers to protect interior wood from the darkening effects of the sun. 3 Sheen Levels: Crystal Urethane is made in satin, semi-gloss and gloss to match and access your interior decor. Easy to Apply: Crystal Urethane can easily be applied by spray, brush or paint pad. Fast Drying Formula: Multiple coats can be applied in one day.